When I was 5 years old, “Mork & Mindy” was my favorite television show. I had Mork suspenders. I had a “Shazbot” T-shirt. I had the Mork action figure, which included the egg-shaped spacecraft. Robin Williams was Mork, an alien from planet Ork. He was silly and manic. He zoomed around the room like a whirlwind. He sat on his face. He drank with his finger. The show’s writers left room in the scripts for his improvisational doodles and impressions. He was my Jerry Lewis. Williams died Monday of an apparent suicide. He was 63. The stand-up comedian and actor was addicted to cocaine during Mork & Mindy (1978-82) and later to alcohol. In his final months, he suffered from “severe depression,” according to his publicist. 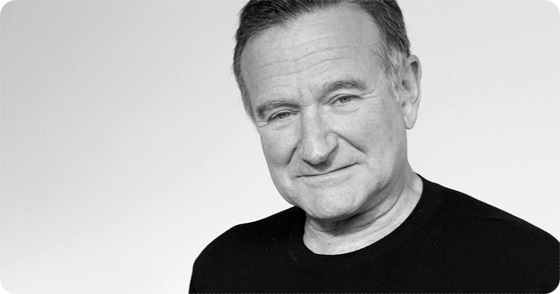 Williams was a master of dark comedy, mining his psyche for many characters in and around the world of mental illness — a psychologist to Matt Damon in Good Will Hunting for which he won an Academy Award, an unhinged salesman in Seize the Day, a neurologist to Robert De Niro in Awakenings, a disgraced psychiatrist in Dead Again, a mentally ill homeless man in The Fisher King, a mental patient turned doctor in Patch Adams, a lonely photo technician in One Hour Photo and the father of an accidental suicide in World’s Greatest Dad. Robert Sean Leonard, who plays one of the students, accepts a role in a school play against his father’s will. When the father tells Leonard’s character that he is sending him to military school as punishment, the boy commits suicide. In the final scene, when Williams is forced out of the school, most of his students stand on their desks, stand up for their captain. He had moved his students, but he couldn’t save one’s troubled life. Last year, I made a pilgrimage to New York, to watch my first taping of “Late Show with David Letterman.” By coincidence, Williams was the lead guest. 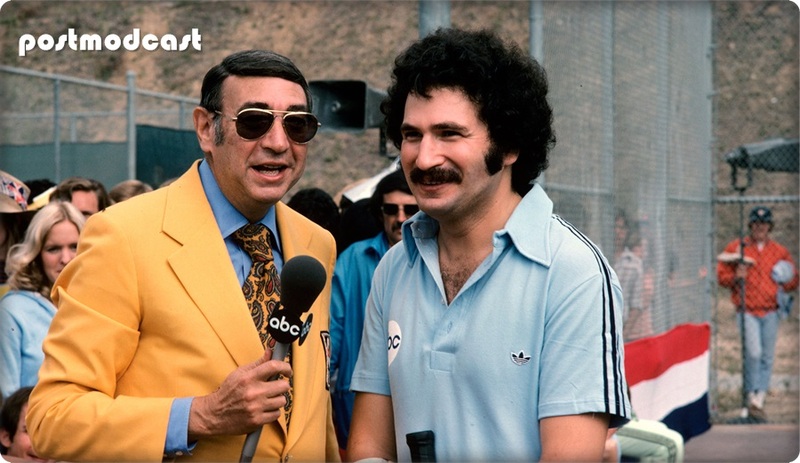 Williams was one of the great talk show guests — an incredibly verbal, stream of consciousness comedian who barely needed questions from the host, who could barely remain in his seat. He was on the penultimate Tonight Show with Johnny Carson on May 21, 1992, a couple weeks after the Los Angeles riots. “I was going to bring you a VCR, but the stores had none,” he told Carson. When Letterman asked about his stand-up comedy, Williams confessed his neurosis. It was one of his last television appearances.